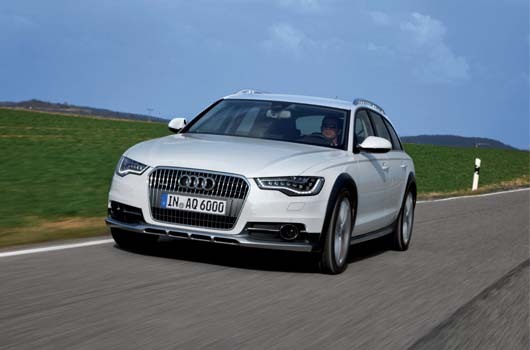 Factsheet, versions and equipment: Audi A6 Allroad details. A6 allroad 3.0 TFSI 333CV S tr. Bus.P.